Resort-like living and Entertainment to the Max! Brick home is located on a private treed lot located 14 miles from Uptown Charlotte, right in the heart of popular Union County. Walk in and see nothing but Water, Palm trees and Privacy. Nice flowing floor plan with kitchen, casual dining opening into the light and bright sunroom. Expansive windows capture tropical pool views and natural light. Master suite located on the 2nd level with 3 other bedrooms and 1 large bonus room. Home has 4 1/2 bathrooms. Add’l features include office, mud room, laundry room, 2 car garage, hot tub, security system, surround-outdoor sound. Enjoy all this exclusive community has to offer, tennis courts, paved walking path and soccer/baseball park across the street or just stay home and enjoy your personal Oasis! Home has an additional 360ft fully insulated structure – with heat/AC and full bath making it perfect for an in-law, nanny, or a boomerang suite for returning family. Please, send me more information on this property: MLS# 3409215 – $599,000 – 3419 Lake Park Road, Indian Trail, NC 28079. 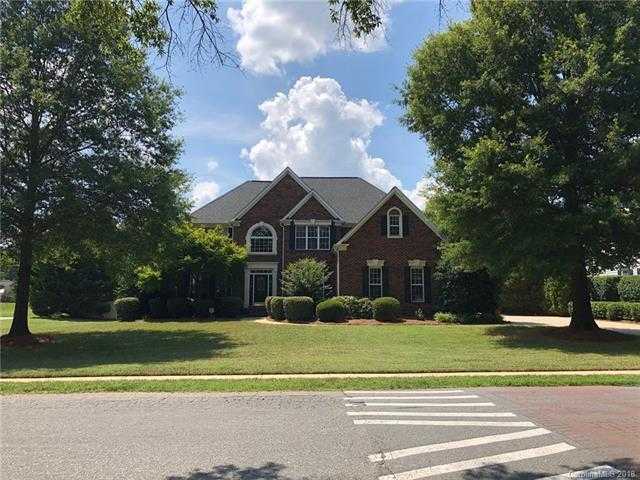 I would like to schedule a private showing for this property: MLS# 3409215 – $599,000 – 3419 Lake Park Road, Indian Trail, NC 28079.